Oink Oink BBQ have all kind of Roast and BBQ items at discounted rates. We have professional chefs who cook and provide the best taste you can ever have. Our menu contains all the items you require in wedding or parties. For more information just visit our website or contact us on Facebook. 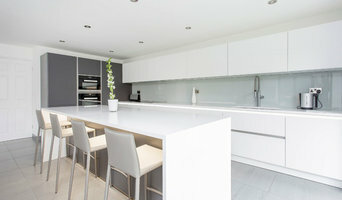 If you’re struggling to find home appliances from your local department or electrical store to fit with your design, browse through the Biggin Hill, Kent appliance professionals Houzz lists here. From ovens and ranges to wood burning stoves and vacuum cleaners, there are appliance retailers offering all sorts of home convenience items. While you probably know what type of appliance you’re looking for, installing it could be another matter. With toasters, microwaves, blenders, vacuum cleaners and other plug-in and play devices, you may not need much help, but ovens, wood burning stoves, range cookers and extractor hoods will need more work. 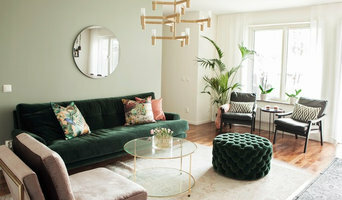 Finding an appliance installation professional in Biggin Hill, Kent on Houzz will mean they will handle the complicated setup of your appliance without you having to worry about confusing instructions and dealing with gas plumbing. 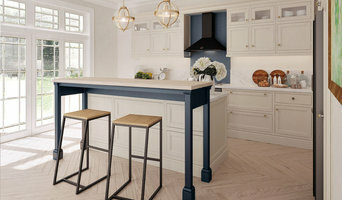 You can find trusted appliance brands on Houzz for products that you can rely upon time and time again, but sometimes you may be after a unique item that can’t be found in every other kitchen. 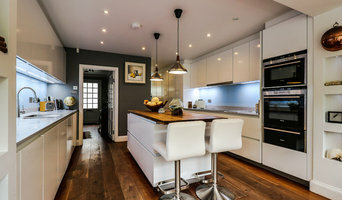 Browse through Houzz’s selection of Biggin Hill, Kent appliance professionals to look at the bespoke and exclusive appliances that are made and produced by Biggin Hill, Kent appliance retailers. A professional can also advise you on the latest technology that’s available for various appliances; whether that’s a fridge with extra gadgets and features, superb surround sound systems or super-powerful but eco-friendly vacuum cleaners. We can all become very reliant on certain, trusty appliances, so when they die on us it may seem sacrilege to throw them out and find a replacement. Instead, look for Biggin Hill, Kent domestic appliance repairs professionals on Houzz who can fix your electrical appliances for you. Oven, dishwasher or washing machine repair may be cheaper than buying new items, depending on what the problem is, so always ask an appliance repairer in Biggin Hill, Kent first. 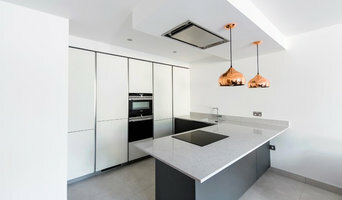 Some appliance professionals may want to work closely with Biggin Hill, Kent builders, kitchen installers and interior designers, among others, to ensure your appliances fit with the building and interior design. Here are some related professionals and vendors to complement the work of appliances: Kitchen & Bath Fixtures, Kitchen & Bathroom Designers, Kitchen & Bathroom Fitters, Specialist Contractors, Main Contractors. Find a Biggin Hill, Kent domestic appliance repairer, installer or seller on Houzz. Narrow your search in the Professionals section of the website to Biggin Hill, Kent appliance retailers. You can also look through Biggin Hill, Kent photos to find examples of rooms with appliances you like, then contact the professional who worked on them.